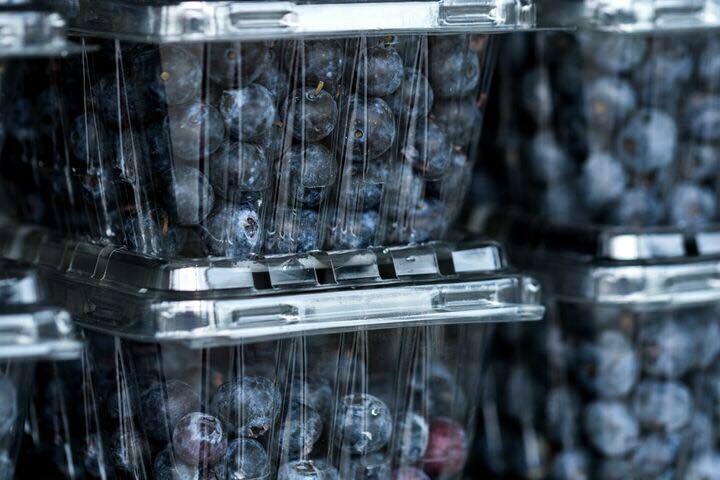 Blueberries are shelf stable for up to 3 weeks but they will save for an entire year when you purchase in bulk and freeze them! Save up to 200% now by purchasing our fresh farm picked blueberries instead of buying them in the store. With 44 planted acres of blueberries and 300,000lbs of fruit we have too many blueberries! We are selling them in bulk and passing the savings along to you! Price is per lb. The more you purchase the more affordable per lb. 20lbs purchased in bulk brings your price down to just $3.00/lb. You can pick them up right at the farm. Pay online or pay at the farm we accept cash and card except for American Express and Discover. 2018 U-Pick Season Now OPEN!